3J International is an Import and Export Company with its own factory, located in Ningbo, Zhejiang, China. 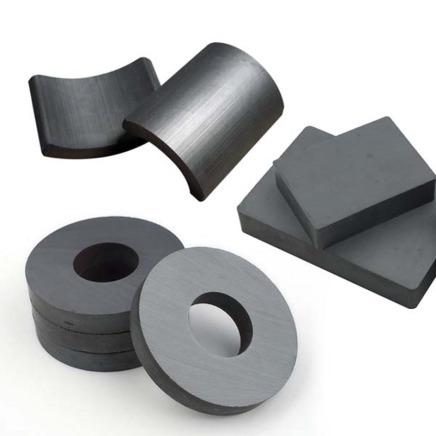 Our main products are magnetic material (including neodymium-iron-boron, Ferrite, flexible magnet), office magnet, tools for auto repair and magnetic Assemblies & Devices. Our products are mainly exported to the United States, Europe, Japan, South America and Hong Kong. Our experienced engineer team has been developing new products year after year in order to fulfill our customers’ increasing demands and requirements. We serve our customers in following aspects: Product Design, Rapid Prototype, Mold Making (including Injection Mold, Stamping die and die casting), Manufacturing and Assembling, Custom Sourcing, Exporting, Shipping and other services raised by customers. With 3J International, you will get quality products with competitive price, on time delivery and good services. 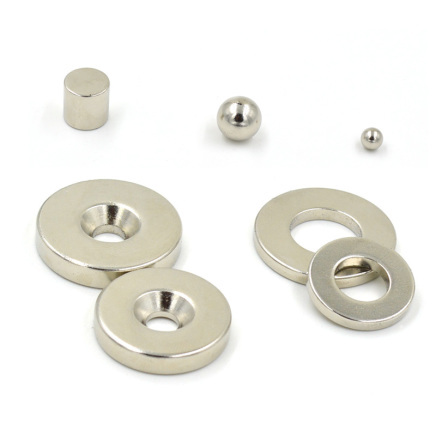 3J International have the capabilities to provide standard or customized magnets and assemblies to our customers' specifications in better quality but lower cost.